MASHUDI, Ali; SUHARJO, Bambang; SYAHTARIA, Ikhwan. FAILURE RISK ANALYSIS GLASS BOWL PRODUCTION PROCESS USING FAILURE MODE EFFECT ANALYSIS AND FAULT TREE ANALYSIS METHODS (A CASE STUDY). ASRO JOURNAL - STTAL, [S.l. ], v. 9, n. 2, p. 1-10, july 2018. ISSN 2460-7037. 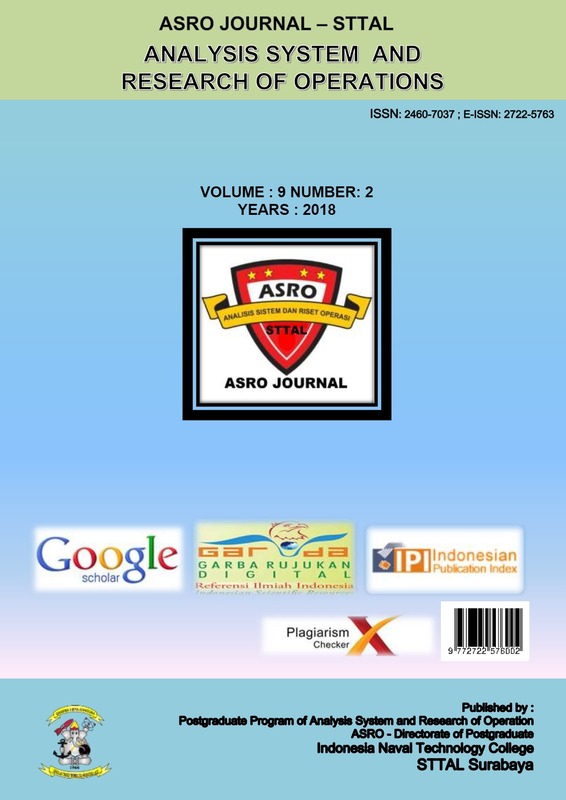 Available at: <http://asrojournal-sttal.ac.id/index.php/ASRO/article/view/73>. Date accessed: 23 apr. 2019.